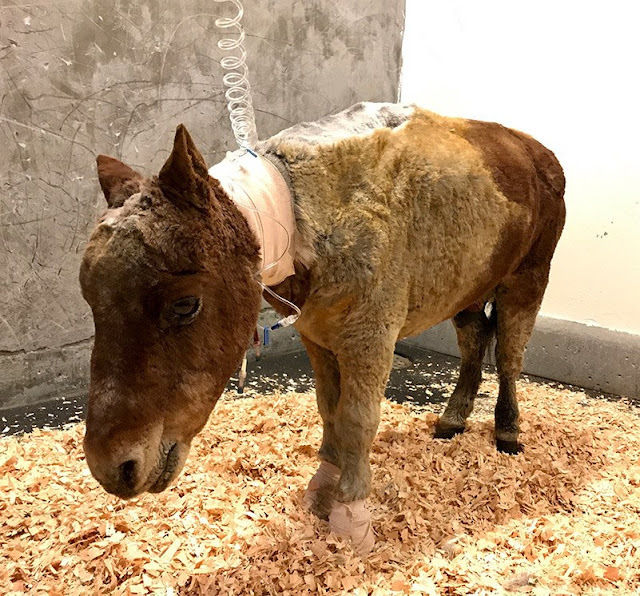 "Let's get a jump on helping the equine victims of the California Fires. Thanks to our incredible donors, in the past we have raised over $30,000 for disaster relief in the United States. 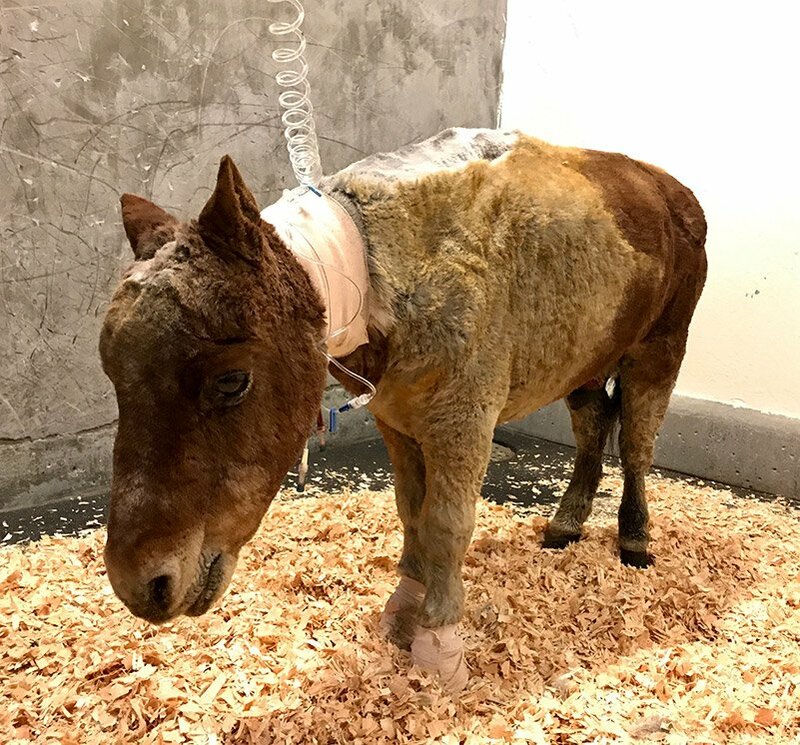 We are asking for your support to help the tens of thousands of equines caught in the blazes of California's deadliest fires. Please learn more about our campaign and donate:www.BrookeUSA.org/california. 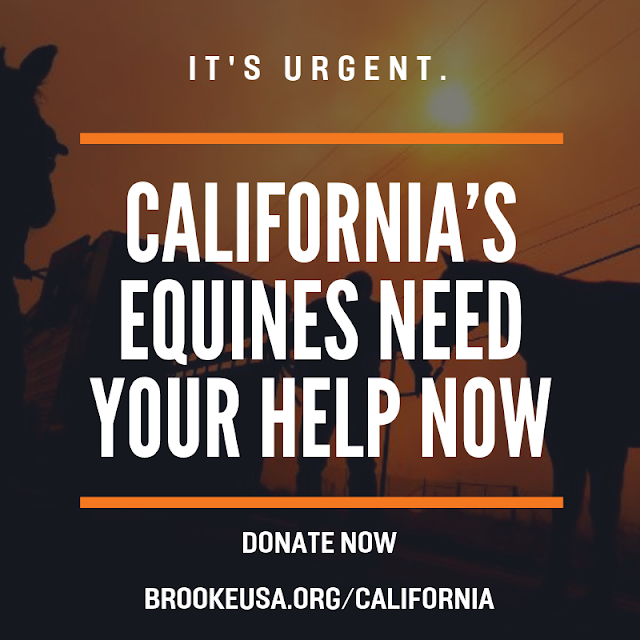 Your gifts are tax-deductible and 100% will go to non-profits handling the rescue in California." Melody Gutierrez ( @MelodyGutierrez on Twitter) : "There is a group of coboys rushing around Paradise saving animals. I watched as they went to a home leveled in #CampFire not knowing waht to expect. Huddles together were eight horses, two with burns. They loaded them, drove outside fire barricades to the grateful owner." 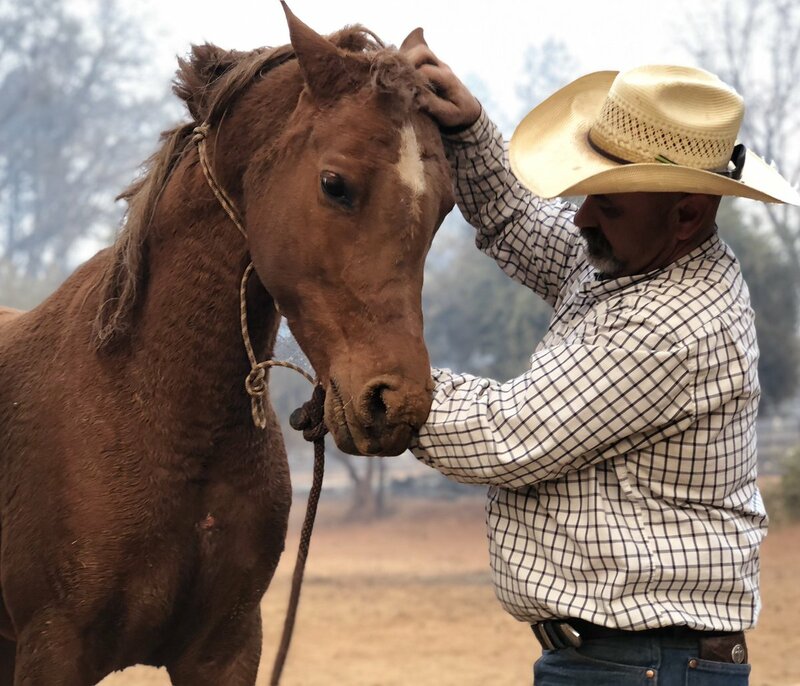 "every time I have been around a fire in a horse area, it is amazing to me how the equestrian community rallies. It’s complicated, it is hard, but I am always impressed that the horse community will jump in. They will move heaven and earth to make sure these horses are taken care of.” How dozens of horses were rescued from California's devastating wildfires.